Welcome to the SAFEcic dental resource micro-site designed for dental care professionals. 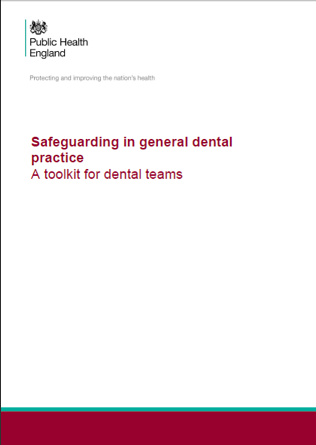 These pages have been provided to assist personnel employing, managing, being employed or volunteering within any dental setting. 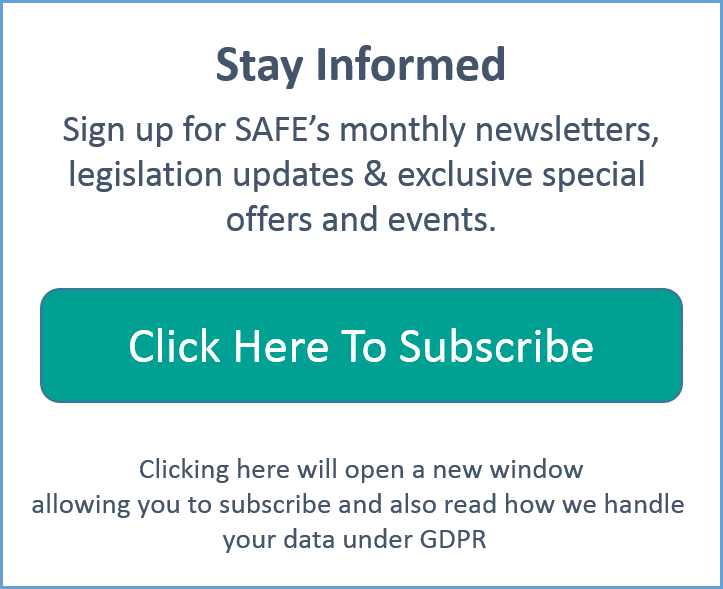 The pages focus exclusively on helping you meet your safeguarding obligations, highlighting the checks required under the new DBS (Disclosure & Barring Service) scheme (formerly CRB). 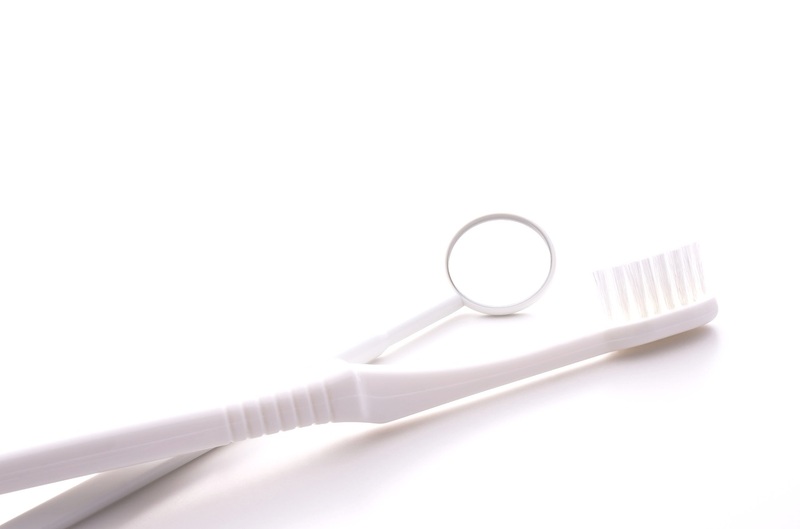 The site also details the training required by the CQC (Care Quality Commission), including which courses are required in the dental setting. We trust you will find this resource useful and if you require any assistance please call the SAFE Team on 01379-871091. In addition to the mandatory DBS checks, all staff within the practice must be trained in standard child safeguarding, which will give them insight on how to recognise potential signs of abuse and how to respond to concerns in a way that provides protection for all those involved. 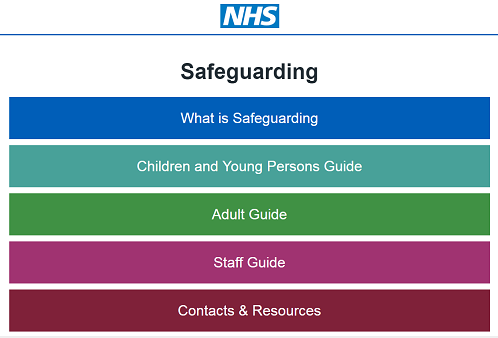 In addition, if your staff deal with adult patients then they also require training in standard adult safeguarding, as any adult undergoing treatment is legally defined as vulnerable or "at risk" under the Care Act 2014. 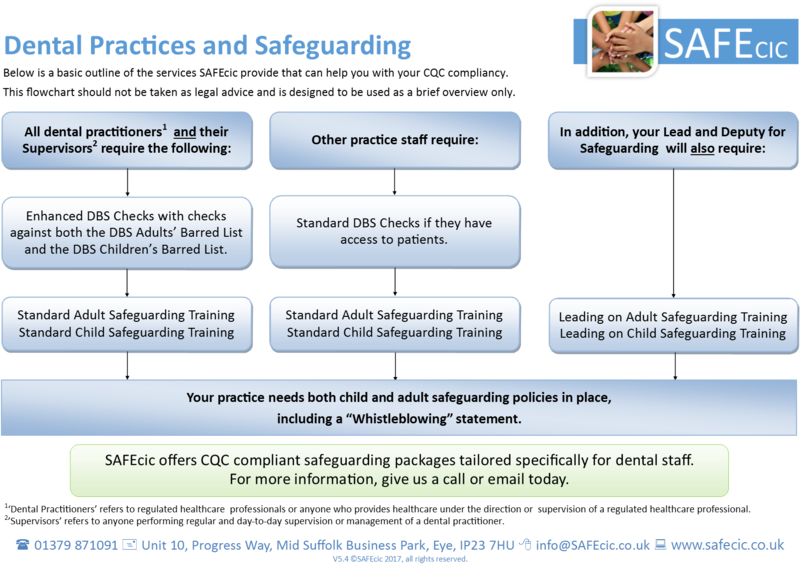 Training can be taken online or face to face and both SAFE's online and face to face child safeguarding courses for dental teams include scenarios that are specific to the dental setting, ensuring the training is applicable to students' roles. Each practice requires a designated lead and deputy responsible for safeguarding within the practice. The designated safeguarding lead and deputy require training in leading on child safeguarding and if your practice deals with adult patients they also require leading on adult safeguarding training. 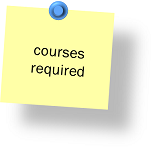 These courses detail their specific roles and responsibilities in relation to safeguarding. These are in addition to the standard safeguarding courses listed above. The CQC does not regard training courses in child or adult safeguarding (formerly referred to as child protection and safeguarding of adults at risk), to be sufficient on their own. All organisations working with adults at risk or children and young people also require a safeguarding adults at risk policy and adult safeguarding procedures; and a child protection policy and child protection procedures to be in place and up to date. All references and information required for organisations to create their own is available here on our website. We also offer proforma template policies and procedures (updated when appropriate) and online safeguarding self-audits free with SAFE Membership, which can save many hours of work for busy management teams. All staff staff are required to have completed and registered 150 hours of Continuing Professional Development during their five year cycle under the scheme. All of SAFE's quality assured courses for dental staff meet the training requirements of the Care Quality Commission and the educational criteria required for verifiable enhanced Continuing Professional Development under the General Dental Council’s Lifelong Learning Scheme. They all represent 3.5 hours of verifiable CPD, with the relevant learning outcomes of A, B and/or D.
SAFE's safeguarding courses provide a cost-effective and efficient way of gaining additional CPD hours. Online training provides a number of key benefits saving practices both time and money. A certificate will be provided upon successful completion of each SAFE online training course. Certificates can be downloaded and printed at any time and remain valid for two years. These SAFEcic quality assured course meets the training requirements of the Care Quality Commission and the educational criteria for Levels One and Two required for verifiable enhanced Continuing Professional Development under the General Dental Council’s Lifelong Learning Scheme. 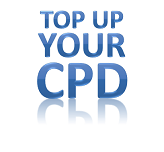 Each course represents 3 hours of verifiable enhanced CPD, with learning outcomes A, B and D as appropriate.